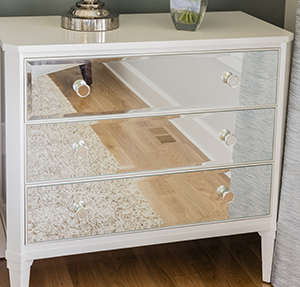 Ethan Allen – Veronica Chest #399311, Tip The Glamour Scale with This Homage to Old Hollywood. 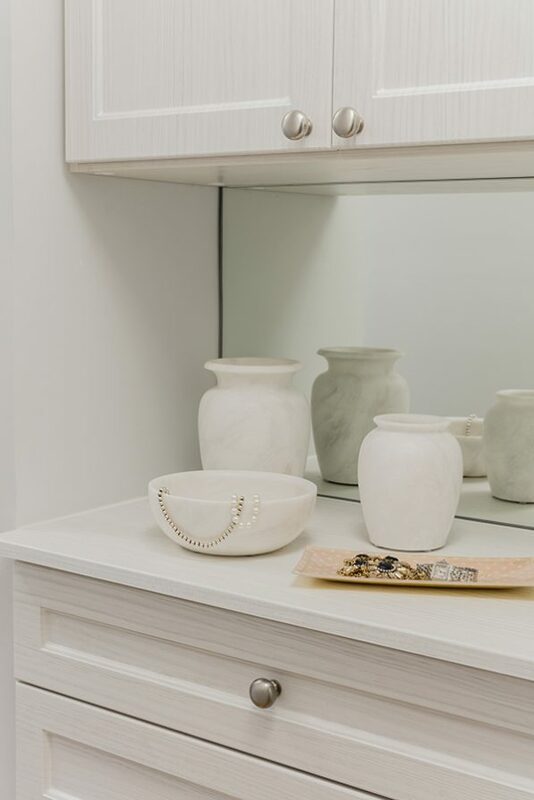 Mirrored Glass Fronts Add Depth, Character, And Style, And The Mirror Disk Drawer Pulls Create an Uninterrupted Reflective Surface Fit for A Fashionista. Shown in Ascot Also Available in Macchiato. Sleep Number® – King Sleep Number® I8 Mattress Set with Sleepiq® Technology. This Bed Offers an Exclusive Plushfit™ Layer for Enhanced Comfort and A Temperature Balancing Sleep Surface. Sleep Number® – King Sleep Number® Stylish Panel Bed, Stone Linen. 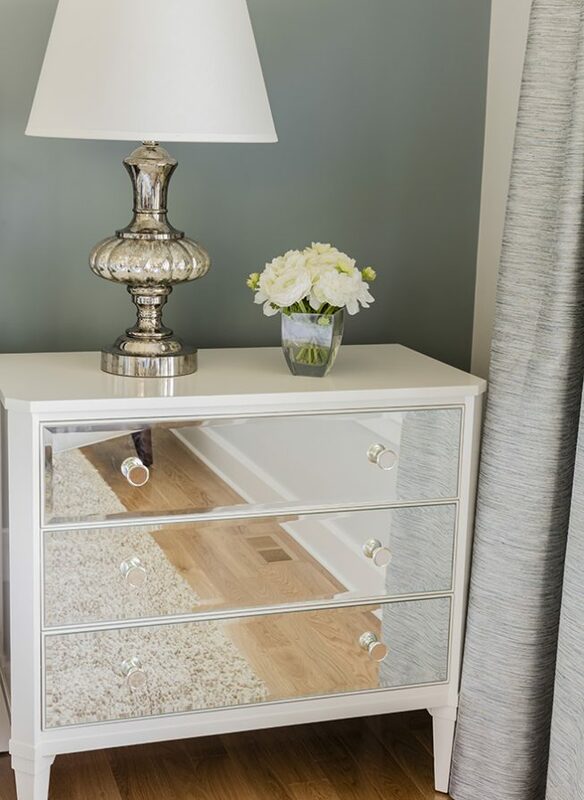 The Stylish Panel Headboard Includes Hand-Applied Nail Heads in an Antique Nickel Finish. Customize with Choice of Five Fabrics. Sleep Number® – Sleep Number® Sleepiq® Technology. 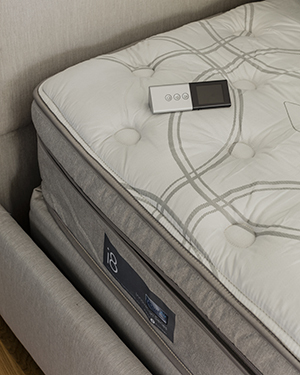 Using Sensors Inside the Bed, Sleepiq® Technology Tracks and Optimizes for Your Best Possible Sleep. Sleep Number® – King Sleep Number® In Balance™ Sheet Set, White. 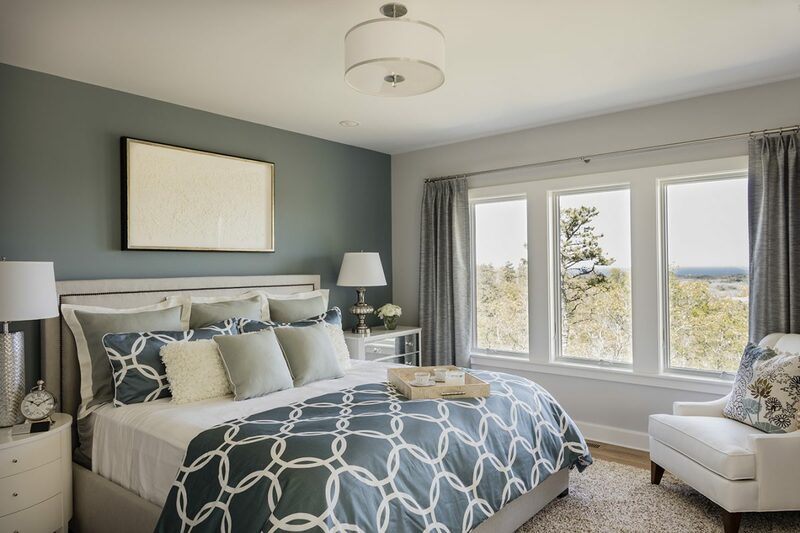 Our Exclusive in Balance™ Bedding Absorbs Excess Heat, So You Both Sleep Comfortably at The Perfect Temperature. Sleep Number® – King Sleep Number® Down Alternative Pillows, Medium Support. Designed for Enhanced Head and Neck Comfort. Two Supportive Cores Keep Fill from Shifting. Hypoallergenic. Sleep Number® – King Sleep Number® Pur-Down Comforter, Medium Warmth. Our Lofty Pur-Down Comforters Are Machine Washable, Fast-Drying and Hypoallergenic. Choose from Three Levels of Warmth for Your Ideal Floor Covering Comfort.